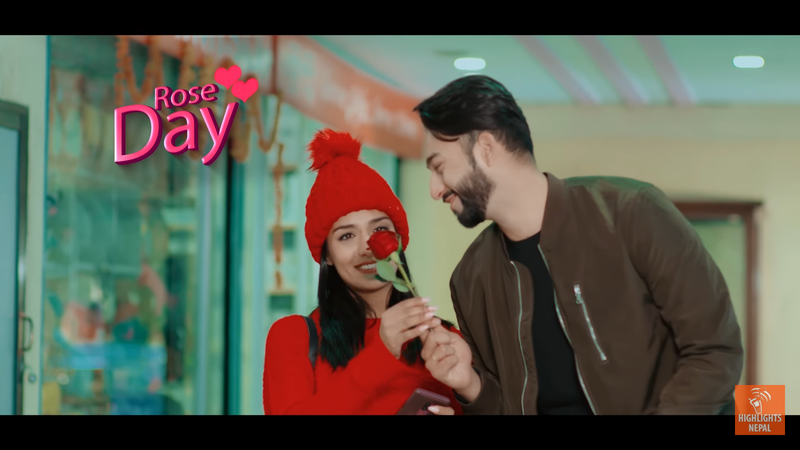 The latest love song ‘Happy Valentine’ features real-life couple –actor Priyanka Karki and Ayushman Deshraj. 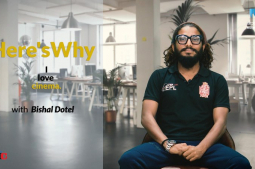 The song was released on February 8 through HighlightsNepal’s official YouTuble channel. 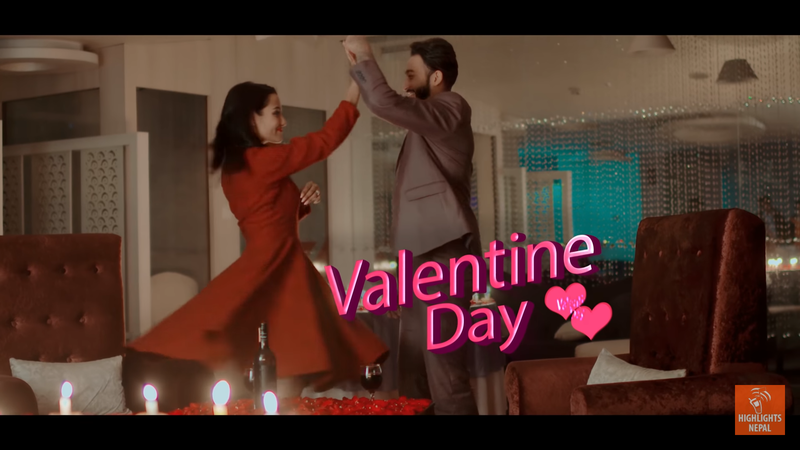 In the music video the couple has a great chemistry and it shines as well. 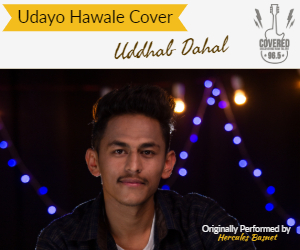 Kedar Upreti has penned the song and Kiran Gajmer has sung the song along with composing the song.